Dads…They are there to take the training wheels off your bike. To teach you how to play catch. To pat you on the back when you fail. To move you in to your first apartment. They continue to be there for the big and the small stuff. Dads come in all shapes and sizes, and we love them just the same. Be there for your pops this Father’s Day. It’s your turn to create the moments he won’t forget. With Sailo’s help, spoil him at sea! Not sure what type of boat to rent? Like papa bears, Sailo has boats in all shapes and sizes—from small and classic to large and grand. 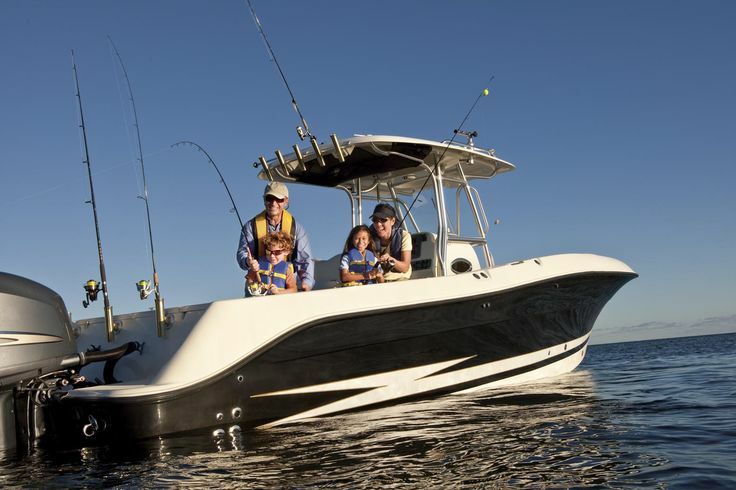 Read on to find the perfect boat for your dad. Competitive Dad: When it comes to family game night, does your dad turn up the heat a little (more like a lot) too high? Winning is the only option for your big fellow. A good-natured competition on the open sea is a guaranteed winner for his Father’s Day activity. Hop on a Sailo fishing boat and let the fish-off begin. King of Luxury: Does your pops live by the simple (or not so simple) rule of go big or go home? He works hard and appreciates the finer things in life so treat him to a day fit for a king. A 122-foot Sailo mega yacht should do the trick this Father’s Day. Active Dad: Can you barely keep up with your dad? Rent a Sailo speedboat to give him his fix of excitement. He will definitely enjoy tubing, water skiing, snorkeling and exploring hidden beaches and sand bars. Who knows what he’ll find? After all, the world is his playground. Foodie Dad: Would your dad enjoy a Father’s Day brunch at a local restaurant? If the answer is only if it’s three courses with fresh lobsters and oysters, your old man deserves a unique foodie experience this year. Set sail aboard Sailo’s wide variety of boats that are set up for brunch. 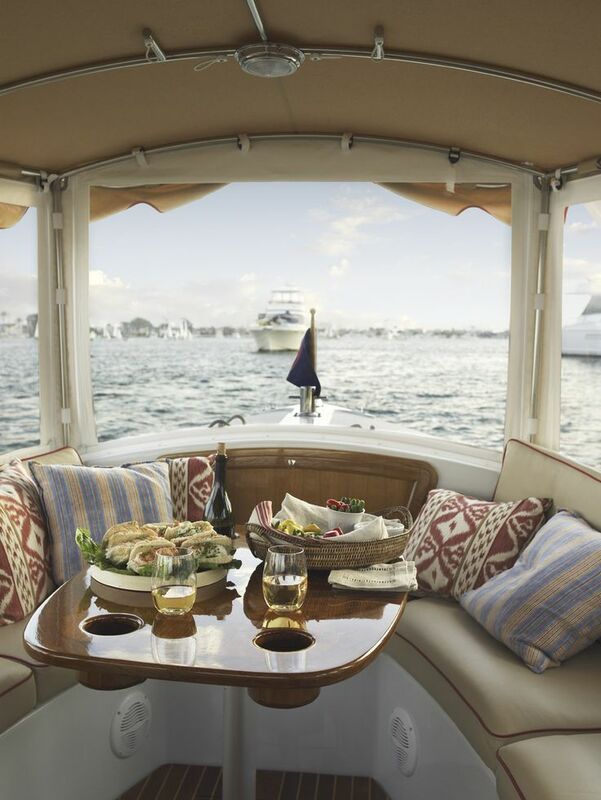 Bring your own extravagant spread or choose a boat that offers catering. It’s that easy and convenient. Party Dad: Does your dad know how to let loose and boogy? 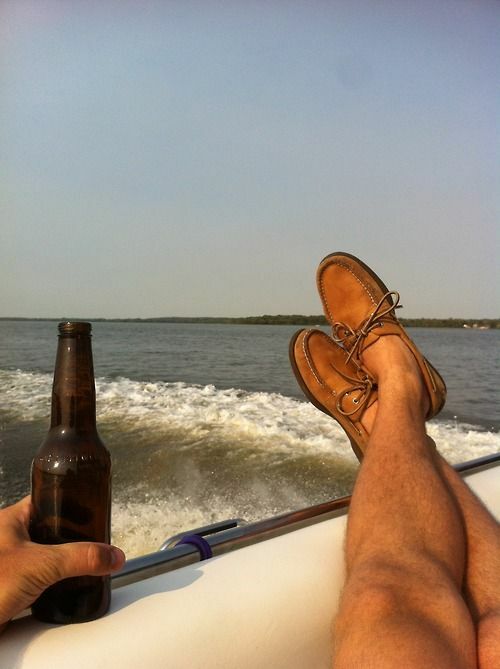 A private Father’s Day booze cruise with Sailo is just what he’ll love! He has had to put up with you his whole life so it’s safe to say he deserves a cold beer (or two) this Father’s Day! Let the guy enjoy his day while a Sailo captain takes charge. By now you’ve figured out what type of boat to rent for the perfect Father’s Day experience. All that’s left to do is browse www.sailo.com, book, and be there [on a boat!] with the man who has always been there for you. Or, as a gift, rent a boat for a different day this summer. For additional assistance, email info@sailo.com. Hi Lindsay, I loved your Sailo Blog! Great work! !